be there once again. I've run the last six consecutive Bostons, including last year on the 50th anniversary of my win in 1968, but this year I'm taking it easy. Whew! Sometimes, it's nice to take it easy. I'm planning to run the 5K on Saturday morning. I'll also be making a number of other appearances, listed below, with a focus on the BAA's new "Unicorn Club." That's a special VIP opportunity that's open only to runners who have finished at least five previous Bostons. I'm the Unicorn Club "ambassador" and am looking forward to meeting my fellow Boston veterans. 4-5 pm: The Unicorn Club's special bib-pickup room at the Expo. 12 noon-1 pm: The Unicorn Club room at the Expo. 1-2 pm: Authors' Corner in Expo, Booth 427, signing copies of my book Run Forever. 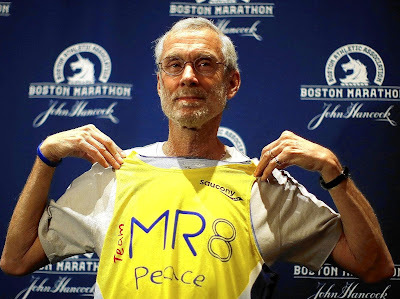 3 pm: Runner's World Townhouse (179 Newbury St., between Dartmouth & Exeter). 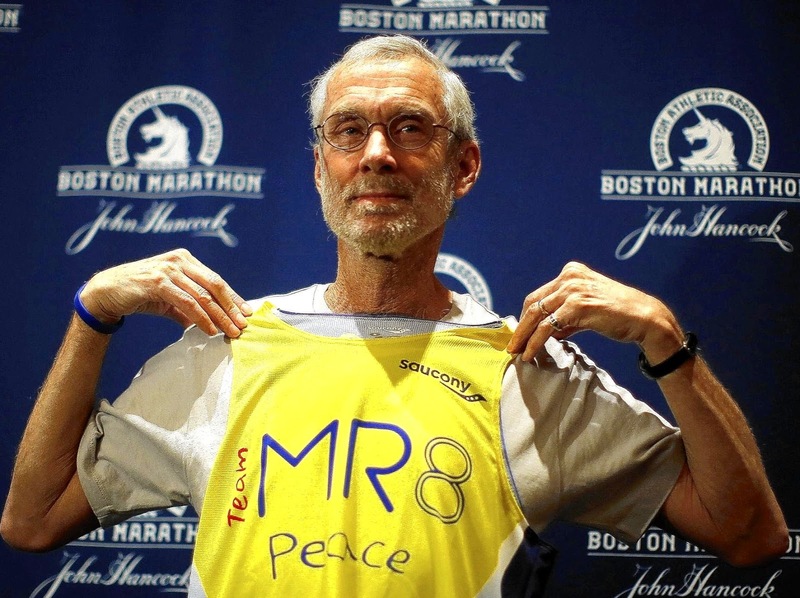 Panel Discussion: "How To Run Your Best Boston"
10-11 am: Authors' Panel, "Late Life Running: the New Frontier," Hynes Center (Expo), Room 200, with Jonathan Beverly, Gene Dykes, Gail Kislevitz, and Roger Robinson. 11 am-noon: Authors' Corner in Expo, Booth 427, signing copies of Run Forever.